Licorice Pastels. Chocolate Store, the online candy store with chocolate and candy. 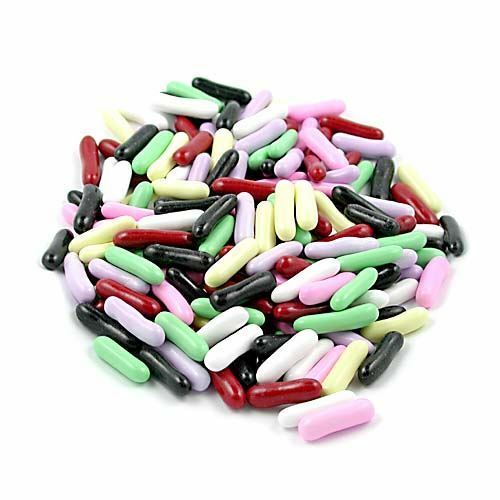 Licorice Pastels – Small pieces of premium black licorice covered in a colorful candy shell. It has long been a favorite of serious licorice lovers.